Have you felt like your home doesn't really reflect who you are anymore? As incredible humans, we are ever-growing, ever-changing creations. Our sense of style in fashion, music, people and even decor can change over time... so it so important for our homes to reflect who we are NOW as oppose to who we were in the past. 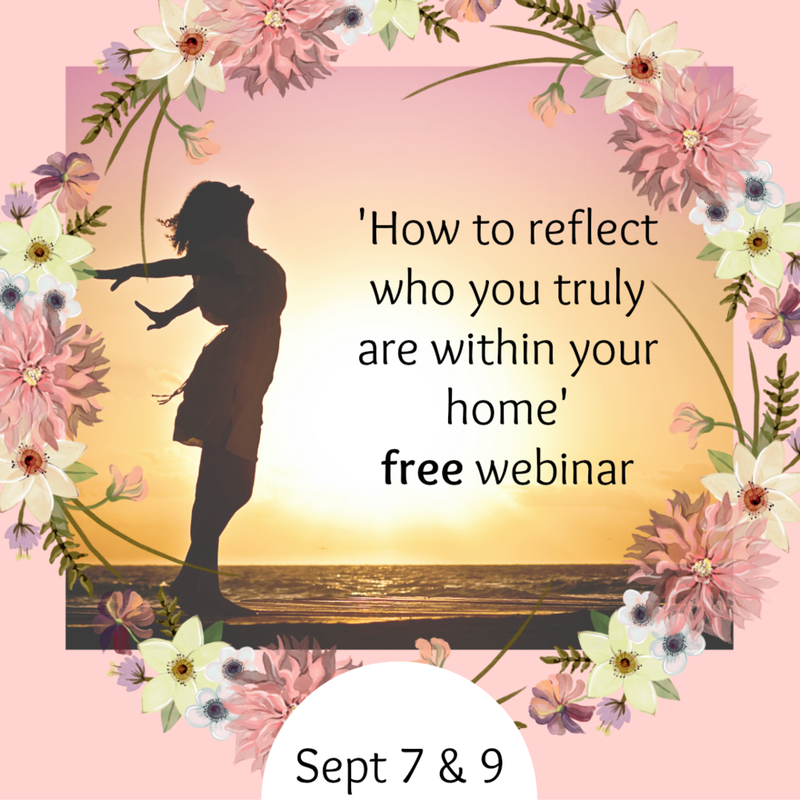 In this FREE webinar, you will learn some great things about yourself and how to create a home that helps you to thrive!